The ownership structure of Etisalat Nigeria is now set to change months after discussions with a consortium of 13 banks, including Guaranty Trust Bank Plc and Access Bank Plc, to restructure the $1.2bn (N541bn) loan by the telecoms firm failed. In a statement on Tuesday, Etisalat Nigeria confirmed the development and said it had commenced the restructuring with changes to its shareholding. The statement, signed by the Vice-President, Regulatory and Corporate Affairs, Etisalat Nigeria, Ibrahim Dikko, did not give details of the new shareholding structure and the likely trading name. It read in part, “Etisalat Nigeria can confirm discussions are ongoing regarding other issues such as the trading name during this transition phase. Operations and services to our subscribers remain normal and will in no way be affected as we continue to deliver quality services to our subscribers. 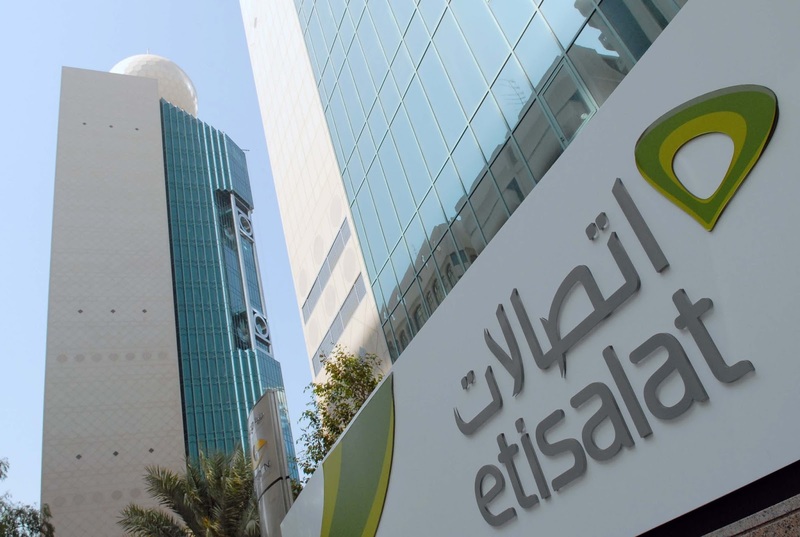 The Etisalat Group confirmed the changes to Etisalat Nigeria’s shareholding on Tuesday in a letter to the Abu Dhabi Securities Exchange in Abu Dhabi, United Arab Emirates. The Etisalat Group, with a 45 per cent stake in the Nigerian arm, said it had been ordered to transfer its shares to a loan trustee by June 23, after negotiations failed, Reuters reported. It added that it was carrying the stake at nil value. The group has up to Friday to complete the transfer of 100 per cent of the company’s shares in Etisalat Nigeria to the United Capital Trustees Limited, the legal representative of the consortium of 13 banks. Dikko said the management was continuing to run the business after the shareholding changes and that there were contractual and regulator issues to be finalised. “Etisalat Nigeria wishes to express its profound gratitude to the government, the Nigerian Communications Commission and the Central Bank of Nigeria for their patriotic zeal and tireless efforts at ensuring collaborative and productive engagement,” he added. Meanwhile, the NCC has assured the over 21 million Etisalat subscribers that it will do all within its regulatory power to ensure that they continue to enjoy the services provided by the operator. The statement, which was signed by the Director, Public Affairs, NCC, Tony Ojobo, read in part, “In view of the recent development, the NCC wishes to reassure all stakeholders in the telecommunications sector, in particular the subscribers on the Etisalat network, that the commission will ensure that the integrity of the Etisalat network is not compromised. The Nigerian industry regulators had tried to prevent the lenders form placing the telecoms firm into receivership to avoid a wider debt crisis and agreed with the banks to pursue a default deal. But the banks, under pressure to avoid loan-loss provisions, have been pushing to finalise restructuring before half-yearly audits this month. Teniola said that the customers and quality of service were key to the future shape and size of Etisalat. He said, “Investors, both domestic and international, will be watching very closely how our regulator is able to manage any fall out and the precedence this sets for the industry. The Chairman, Association of Licensed Telecommunications Operators of Nigeria, Gbenga Adebayo, said the body had yet to receive formal notification of the development from its member, Etisalat. “However, we hope that the parties can resolve the matter amicably. Despite the current situation, there is still room for negotiation. We believe strongly that the matter will not affect Etisalat’s subscribers in the country,” he stated. The loan that has proved so troubling for Etisalat Nigeria is a seven-year facility agreed with 13 local banks in 2013 to refinance a $650m loan and fund expansion of its network. The Abu Dhabi state-investment fund Mubadala, the second-biggest shareholder in Etisalat Nigeria, declined to comment.